Need to order EAGLE parts for your equipment? Here are 5 quick things you need to do first! Eagle Equipment was founded in 1954. Over the last 62 years, Eagle has had a lot of different styles and makes of lifts and tire equipment. These different styles have different Eagle parts and specifications. 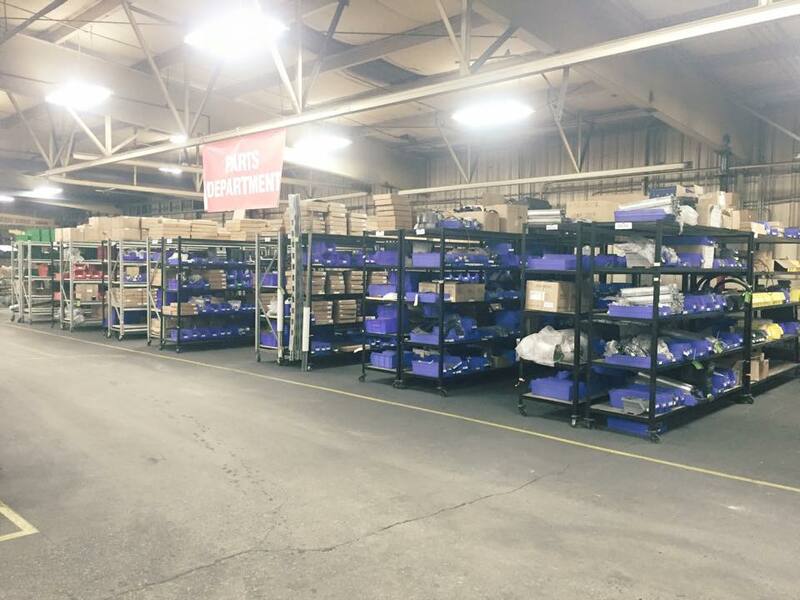 The intricate part for our parts specialists is to make sure that they know what model and make equipment you have and the specific part you need. We want to make sure the part we send you will be the fix you need to keep working. Call our Parts line or fill out a Parts Request Form online. We have parts specialists to assist you in getting the correct Eagle parts for your Eagle equipment. This is the number that is also on your equipment, 800-535-0016. To fill out a Parts Request Form, simply click here. If you submit a form, please allow our specialists time to process the request. 2. Try to have the telephone number you used when purchasing your equipment from Eagle Equipment or the original order number. This helps us to easily locate your order in our system and verify the equipment you have. We understand that you may not have ordered direct from us, and so you would not be in the system. That’s ok…. See #4! 3. 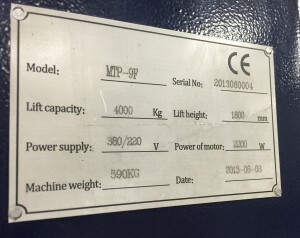 The model number and serial number from the plate on your machine. This helps us to ensure we’re selling you the correct parts for the correct model. 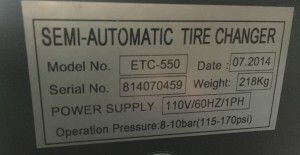 The model number may be something like the MTP-9F or the ETC-550. 4. We may ask you to send us photos of the Eagle part, or the equipment, that you’re looking for. This just helps us to ensure we’re all on the same page. 5. Make sure we have the correct email address for you. This is the easiest way for us to send you Eagle parts diagrams and photos. We appreciate your business and are here to assist in getting you the right part for your Eagle purchase. Give us a call.